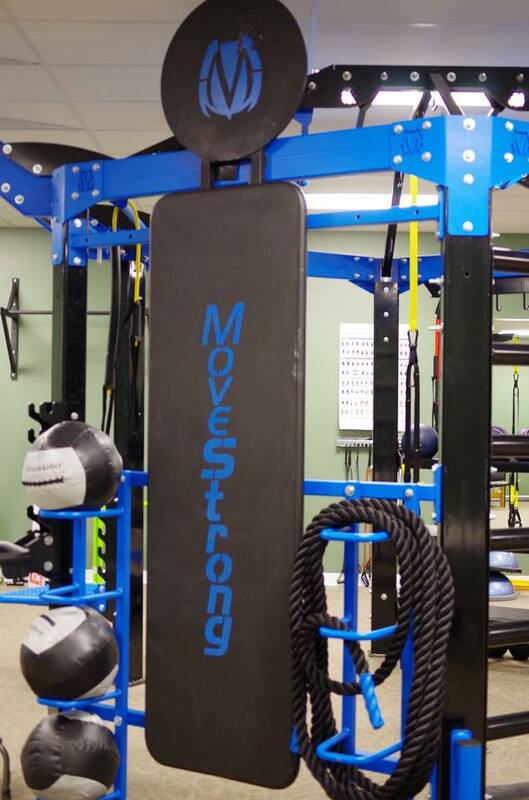 ProCare Physical Therapy of Lewisburg adds the MoveStrong NOVA FTS. 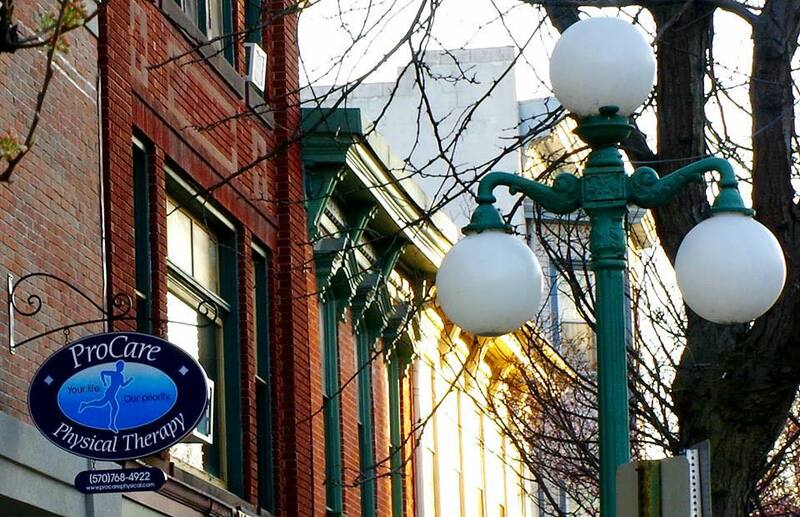 ProCare PT specializes in treating orthopedic and neuromuscular injuries including arthritis, sports injuries, sprains and strains, back and neck pain, postsurgical rehabilitation, deconditioning and headaches. Utilizing the MoveStrong NOVA FTS add functional training and strength training as an essential component of physical rehabilitation. No better way to get your life back on track with a strong, healthy body built to perform and thrive in every day life!